Funeral services for Mr. Christopher Scott Calloway age 29 of Americus, GA will be held on Saturday, May 9, 2015 at 11:00 A.M. in the Chapel of West’s Mortuary in Americus, GA with Bro. Ernest Wright officiating. Burial will follow at the Eastview Cemetery. Christopher Scott Calloway was born June 6, 1985 in Americus GA to the parentage of Mrs. Christine Calloway and the late Mr. Melvin Hill. He was a 2004 graduate of Sumter County High School. Christopher enjoyed watching television, sports and playing video games. On April 29, 2015 Christopher passed away unexpectedly at his home. He leave to cherish his memories a devoted mother, Mrs. Christine Calloway, Americus, GA; one brother, Mr. Joe Willie (Ebony) Calloway Jr, Jonesboro GA; two sisters: Mrs. Angelia Gail (Jay) Bosely, Cairo, GA and Mrs. Betty Jo Calloway, Americus, GA; four aunts: Mrs. Jeanette (Thomas) Griffin, Americus, GA, Mrs. Earlene Slocumb, Atlanta, GA, Mrs. Jacqueline Hill, Atlanta, GA and Mrs. Glenda Spivey, Andersonville, GA; two Uncles: Mr. Ernest Black, Jr. and Mr. Eddie Black both of Americus, GA; one great uncle, Mr. Charlie Ingram, Americus, GA; one great aunt, Mrs. Teresa Hayes, Miami, FL, and a host of nieces, nephews, cousins including a devoted cousin Mr. Thomas Washington III, Americus, GA.
Funeral services for Mrs. Doris Cottle King of Americus, Georgia will be held on Thursday, April 30, 2015 at 2:00 P.M. at Good News Ministries on Mayo Street in Americus, Georgia with Dr. E.J. Wallace officiating. Mrs. Doris Cottle King was born on March 27 1941 in Schley County Georgia to the late Ollie B. Cottle and Merol Merritt Cottle. Doris was a dedicated member of the American Legion Auxiliary Post 558 and the G.W.F. 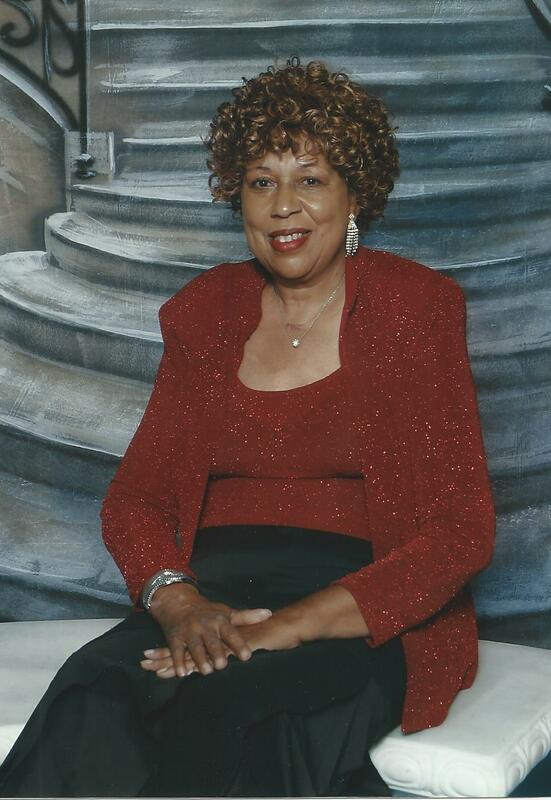 Phillips Temple #1020 Daughters of Elk’s Mrs. King died peacefully at her home on Thursday, April 23, 2015. She was preceded in death by two brothers: Henry Cottle of Springfield Massachusetts and Ben Wright Sr. Cordele Georgia. She leaves to cherish her memories three children: Hence (Beverly) King Jr. of Pensacola Florida, Elmira King of Tucker Georgia and Cassius King of Americus Georgia; four brothers: Ollie Robert Cottle of Bronx NY, Horace Cottle, Melvin Cottle, and Kenneth Myrick all of Americus Georgia; one God Sister, Sophia Boone Hunt of Lithonia Georgia; four grand-children, seven great grand-children and a host of Nieces and Nephews. Funeral services for Mr. Darryl Davis of Americus, Georgia will be held on Saturday, May 2, 2015 at 11:00 A.M. at the Old Shady Grove Baptist Church with Pastor Jesse Watts officiating. Burial will follow at the Eastview Cemetery. Mr. Darryl Davis was born in Sumter County, Georgia to the late Mrs. Mary Hawkins Davis and Mr. David Lee Davis. Mr. Davis died on Tuesday, April 21, 2015 at the Phoebe Putney Memorial Hospital. He was preceded in death by three brothers: Carlton Davis, Alonzo Davis and David Davis Jr. He leaves to cherish his memory his children; Dennoris Jenkins, Daryl Davis Jr. and Katelyn Davis all of Americus, Georgia; a devoted Fiancée Ms. Janice Brown of Americus, Georgia; his father, David Lee (Patricia) Davis of Americus, Georgia; four sisters; Cheryl Davis, April (Larry) Davis, Rita (Franklin) Mann and Desharia S. Davis all of Americus, Georgia; three brothers: Tyrone Davis and (Fiancée Annice) of North Carolina, Martin (Mary) Davis and Walter M. Simmons of Americus, Georgia; nine devoted aunts: Bertha Floyd, Geraldine (David) Kimbrough, Cornelia (Henry) Moore, Essie Mae Tookes, Willie Mae Hawkins all of Americus, Georgia, Valarie (Walter) Hall of Moultrie, Georgia, Brenda (Greg) Carson Valdosta, Georgia, Janet Breland of Hahire, Georgia and Patricia (Hyrom) Clay of Sylvester, Georgia; six uncles: Minister Willie Jessie (Sara) Carson, Jessie Lee (Barbara Ann) Carson, Johnny (Melanie) Hawkins all of Americus, Georgia, Sammy (Andrea) Carson of Hazelhurst, Georgia, Lonnie (Eunice) Carson of Moultrie, Georgia, Johnny (Tianna) Carson and Bobby (Kate) Davis of Atlanta, Georgia; one sister-in-Law, Lucille Davis of Americus, Georgia. A host of nieces, nephews, cousins and other relatives and friends also survive. Funeral services for Ms. Quanesha Lashon Brown age 24 of Americus, Georgia will be held on Saturday, April 25, 2015 at 11:00 A.M. at The Household of Faith Ministries on Mary Street in Americus, Georgia with Apostle, Dr. Marcia Carter officiating. Burial will follow at the Eastview Cemetery. Quanesha Lashon Brown who was affectionately known as “Shon” was born in Americus, Georgia on September 24, 1990 to Ms. Linda Brown and Charles Davis Jr. Atlanta, Georgia. She was educated in the Sumter County School System. Quanesha is preceded in death by her grandfathers: Willie Edward Nash & Albert Mack Sr. She is also preceded in death by her grandmothers: Christine Kleckley Nash & Shirlene Whitehead Davis. We cherish the memories we have, the smiles and the laughter we shared. 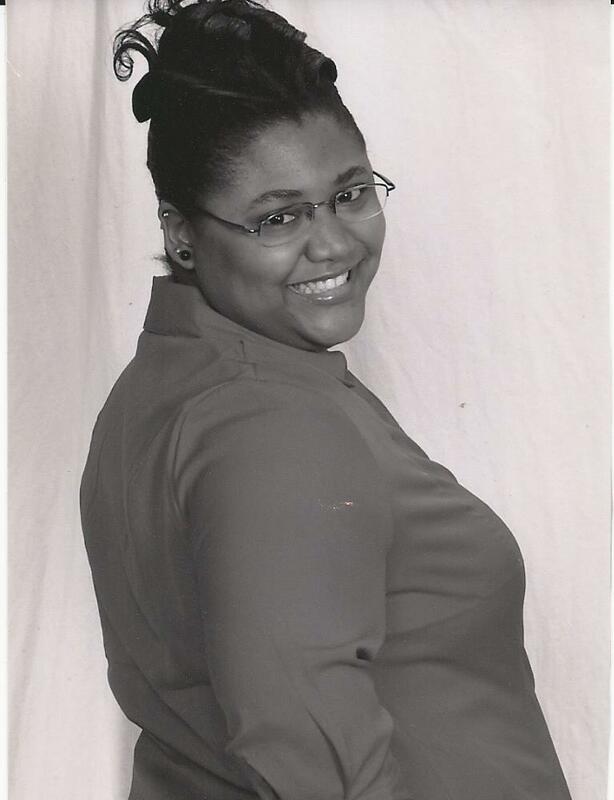 On April 20, 2015, Quanesha Lashon Brown departed this earthly life, but will always live on in our hearts. Shon leaves to cherish her memories; her mother, Linda Brown (Hezekiah) Warner Robins, Georgia, father Charles Davis Jr. Atlanta, Georgia, three siblings: Christian Brown, Kai Davis and Diamond Davis of Americus, Georgia; grandmother, Lucille Brown of Americus, GA; grandfather, Charles Davis Sr.; three uncles: Albert Mack Jr., Johnny Mack & Willie Frank Mack; nine aunts: Bernice Johnson (Aaron), Elizabeth Bryant, Connie Davis, Lashonda Monts, Kamika Davis, Shirlene Johnson (Michael), Betty Monts, Gladys Timmons (Jessie), Dorothy Nash. A host of other relatives and friends, including devoted friends, Leala & Thaddeus Harris of Americus, Georgia. 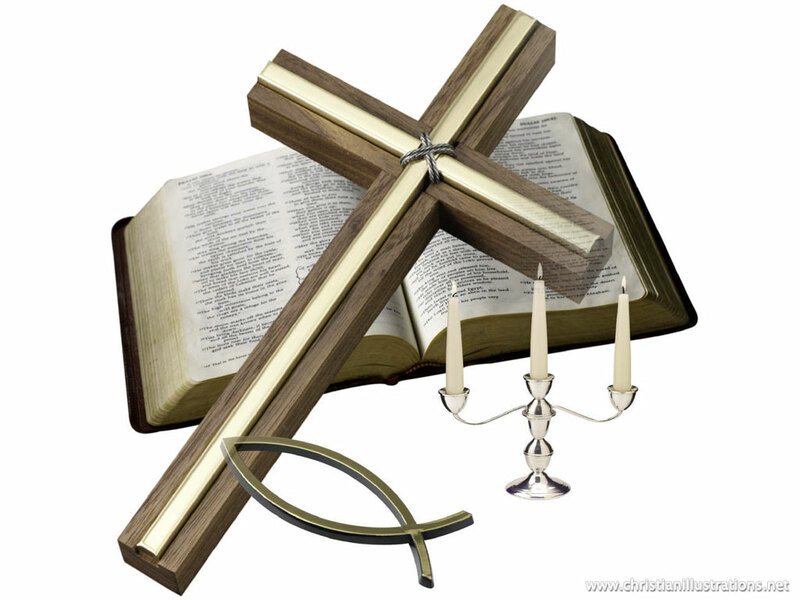 Funeral services for Mr. John “Bull” Wayne Jordan age 59 of Americus, Georgia will be held on Saturday, April 18, 2015 at 2:00 P.M. at Good News Ministries in Americus, Georgia with Min. Arthur Kinder officiating. Burial will follow at the Lebanon Cemetery. Mr. John Wayne Jordan was born on December 19, 1955 in Americus, Georgia to the late Rosa Lee Brown Jordan and the late Joe Jordan. 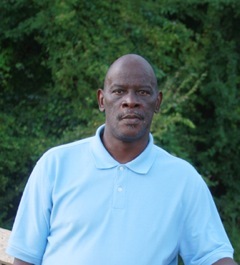 John was educated in the Sumter County School System and a 1975 graduate of Americus High School where he was a star athlete on the 1974 & 1975 State Football Championship teams. At an early age she joined the Mt. Olive Baptist Church. He was employed for several years at Davidson Rubber Company. John passed away peacefully on Sunday, April 12, 2015 at the Phoebe-North Hospital in Albany, Georgia. He was preceded in death by his parents and two siblings: Joseph Jordan and Catherine Jordan Kinder. He leaves to cherish his memories, a devoted companion of 20 years Latesia Breedlove; one sister, Mildred Jean (Lee) Gooden; one step-son, Cornelious Colwell Breedlove; sister-in-law, Vivian Jordan; his devoted niece, Chasity Gooden all of Americus, Georgia; two devoted nephews: Arthur (Melanie) Kinder of Ellenwood, Georgia and Michael Kinder of Americus, Georgia; three God-children: Zacchaues “Joc” Gooden, Leah Gatewood and Ajayla Powell; “brothers from another mother”: Frank Seay, George Lundy and William Keith Snead; lifelong devoted friends: Eddie Sims, Charles Johnson, Michael Mitchell, Joe Johnson, Amanda Magee, Sherry Magee and Rena Arnett; a devoted cousin Alex Brown and a host of other nieces, nephews, relatives and friends also survive. 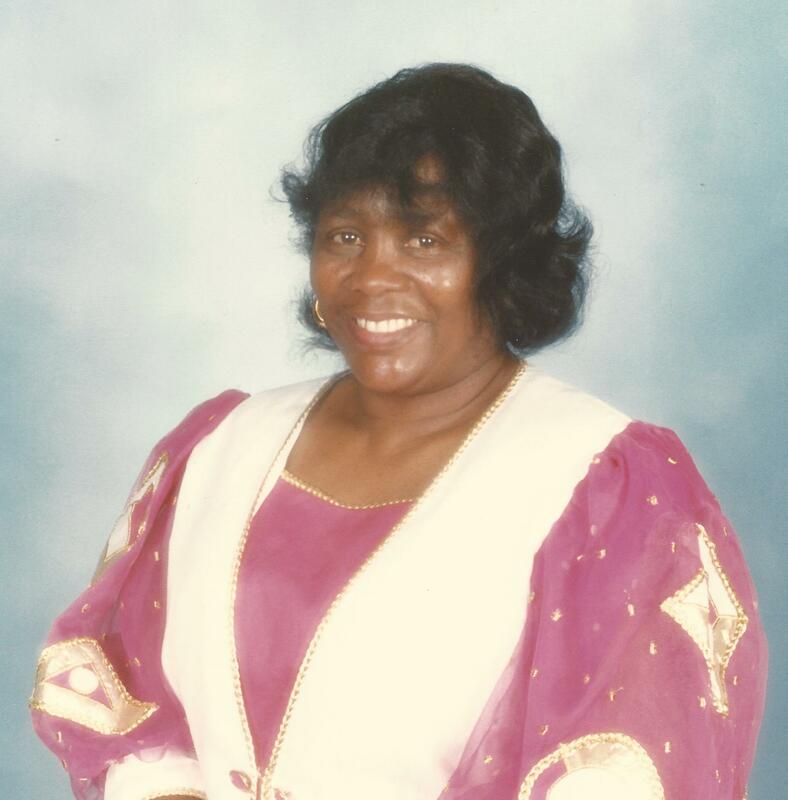 Funeral services for Mrs. Mary Alice Burton Jones of Americus, Georgia will be held on Saturday, April 11, 2015 at 11:00 A.M. at the Zion Hope Baptist Church with Rev. George F. Monts officiating. Burial will follow at the Bethel Primitive Baptist Church. 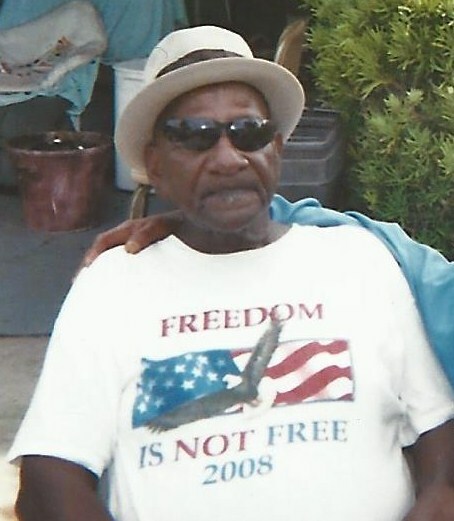 Memorial services for Mr. Willie James Waters will be held on Saturday, April 18, 2015 at 11:00 A.M. in the Chapel of West’s Mortuary in Americus, Georgia with Rev. Tommie Jordan officiating. Mr. Willie James Waters was born in Sumter County, Georgia to the late Mrs. Ida Lee Bartlet Waters and the late Mr. Alfred Waters. Mr. Waters lived in Rivera Beach Florida where he was employed as a construction worker. On Sunday, April 5, 2015 he was called from labor to his reward, transitioning peacefully at his home. He was preceded in death by his siblings: Freddie B. Waters, Willie C. Waters and Hazel Waters Thomas. He leaves to cherish his memories his children: Mrs. Shirlene Williams of Americus, Georgia and Mrs. Lillie Bell Waters Willis of Royster, Georgia; one sister-in-law, Mrs. Mattie Russell Waters of Americus, Georgia; a God-daughter, Ms. Marie Lawrence of Americus, Georgia and a devoted caretaker, Ms. Virginia Banks; nine grand-children and a host of other relatives and friends also survive.